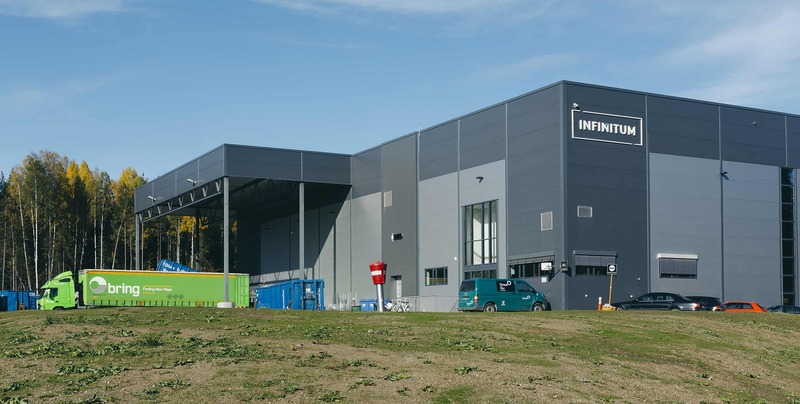 Infinitum AS owns the deposit system for PET bottles and cans in Norway. 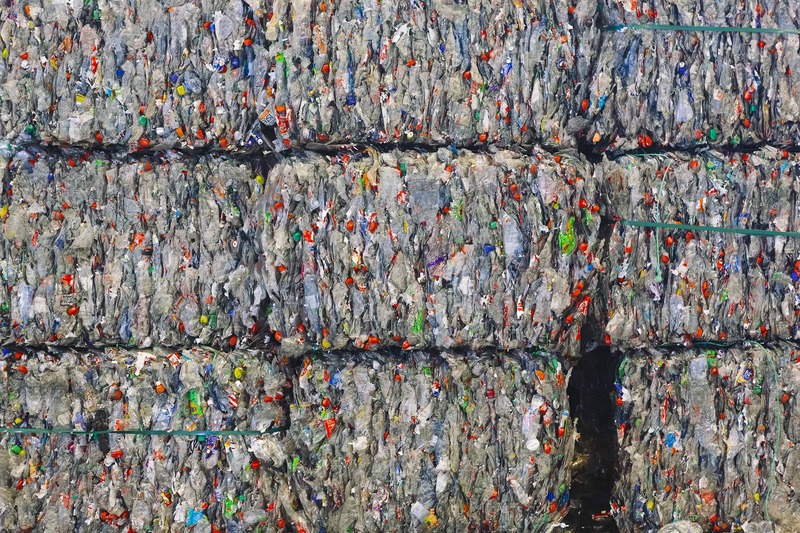 The company collects 95% of bottles and cans that are sold on the market. Infinitum is a privately owned company, owned by the brewery association. Since 1999, Infinitum has been a leader in depositing and recycling non-refillable plastic bottles and beverage cans. One of our three processing plants where the bottles and cans are transported to is situated in Fetsund, outside Oslo. This is the biggest plant, handling approximately 80% of what we collect in Norway. First step in the process is sorting out the aluminum and steel cans. Next step is sorting out clear and light blue bottles. Then the colored bottles. 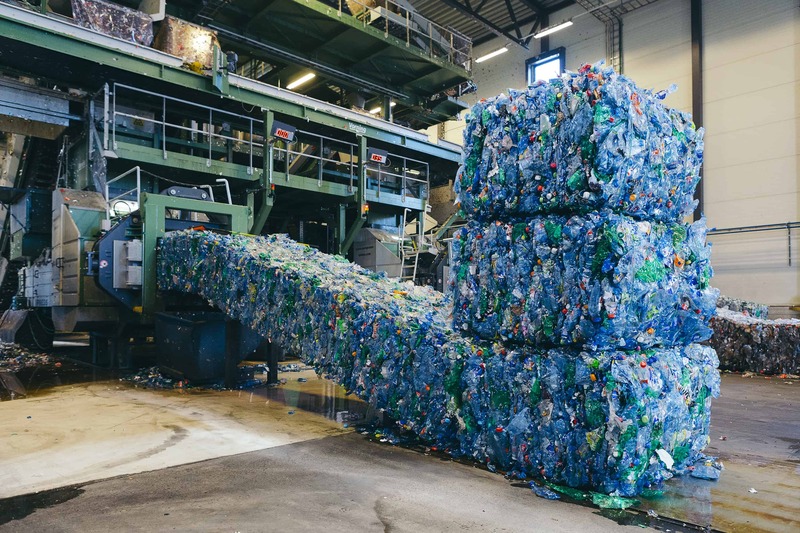 All the materials are then structured into ballots and sent further for recycling: metals go to the company Norsk Hydro in Holmestrand, Norway; PET bottles are send to Cleanaway AB in Sweden. We have 100 % material recycling in our deposit system. 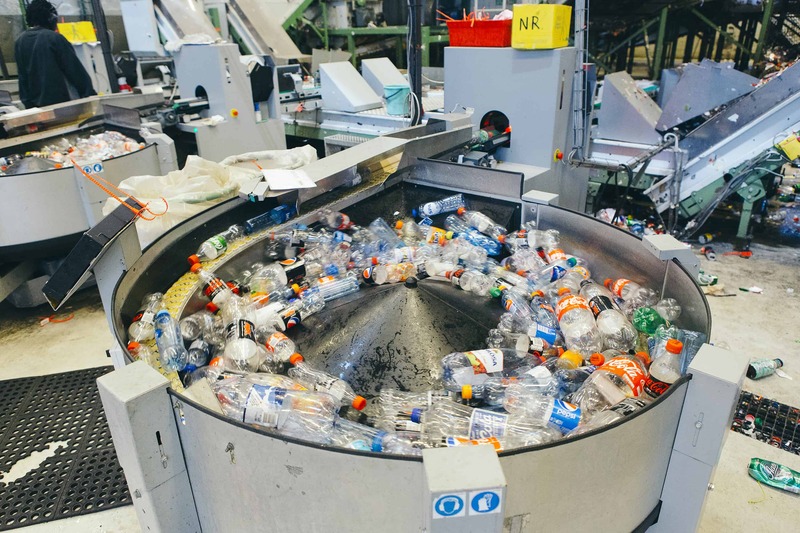 A newly published LCA report shows that the deposit system is the most efficient way to collect bottles and cans, also for the environment. If you want to learn more, you are welcome to visit us!